Stephen Duncan, our resident PGA Professional, joined Cathcart Castle Golf Club as Head Professional in March 1998. Stephen is assisted in the Pro shop by Nikki who will be happy to help ensure your golfing experience at the club is an enjoyable one. If you are looking for advice on equipment, custom club fitting or thinking about golf lessons, call into the Pro shop or telephone Stephen for free and friendly advice. Looking to improve your game??? Then why not book a course of lessons with Stephen or Nikki. Whether it’s just a short game lesson, putting improvement, or you are looking to re-build your golf swing; Stephen and Nikki have a wide range of coaching abilities and whatever your handicap or ability they will be delighted to help you improve your golf. Golf tuition is open to all members and non-members and can be booked directly with the Professional Shop. To arrange speak to Nikki in the pro shop on 0141 638 3436. Special offers now available - phone for details. Stephen is the West of Scotland approved PowaKaddy Service Centre. With over 20 years experience in the sale, service and repair of all Powakaddy models he has built up a reputation for offering fast and efficient service at sensible prices. Offering the reassurance of having an experienced service agent, you can be confident in your purchase. We are available to answer your enquiries every day during opening hours or alternatively you can fill out our enquiry form on the left and one of our team will be in touch. All our PowaKaddy trolleys are fully inspected and tested before sale and all batteries are fully prepared using our Astratec or Alphabat testing equipment. PowaKaddy batteries supplied that have undergone the correct preparation have been proven to have life spans up to 25% longer than incorrectly or non-prepared. Details to follow on the New Powakaddy 2017 Range!!! We stock a wide range of clothing for Gents & Ladies. New Spring/Summer Ranges now available. Wide range of shoes in stock including Under Armour,Footjoy and Skechers in both Gents and Ladies. Cathcart Castle has a fleet of PowaKaddy electric golf trolleys and two ride-on buggies for hire at the club. 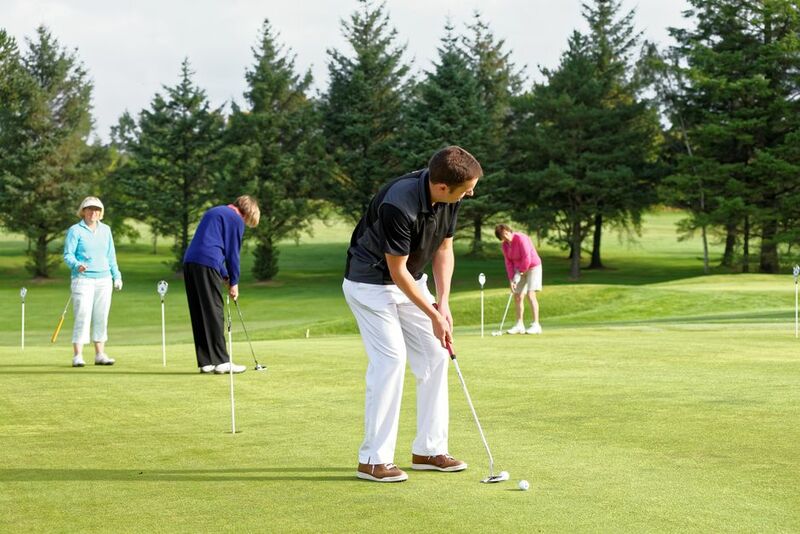 However it is essential to pre-book these at the time of making your tee-time reservation. Click on the Tartan Golf link to buy from a huge range of products online. These can be delivered to the Proshop for collection at the club.